Stop Losing Money When Your Phone Rings! Boost sales and call conversion rates using these proven methods. Dominate your marketplace with proven sales strategies that are guaranteed to work. Bonus Video: Hidden secrets shared by a certified speech pathologist. An easy-to-understand and scientific explanation about how the voice affects influence and persuasion. Successful service companies know that the phone is a vital business tool. When the phone rings it is an opportunity to maximize the revenue potential of that call. Speaking persuasively and with confidence will convert phone calls into new business and this DVD teaches you how. 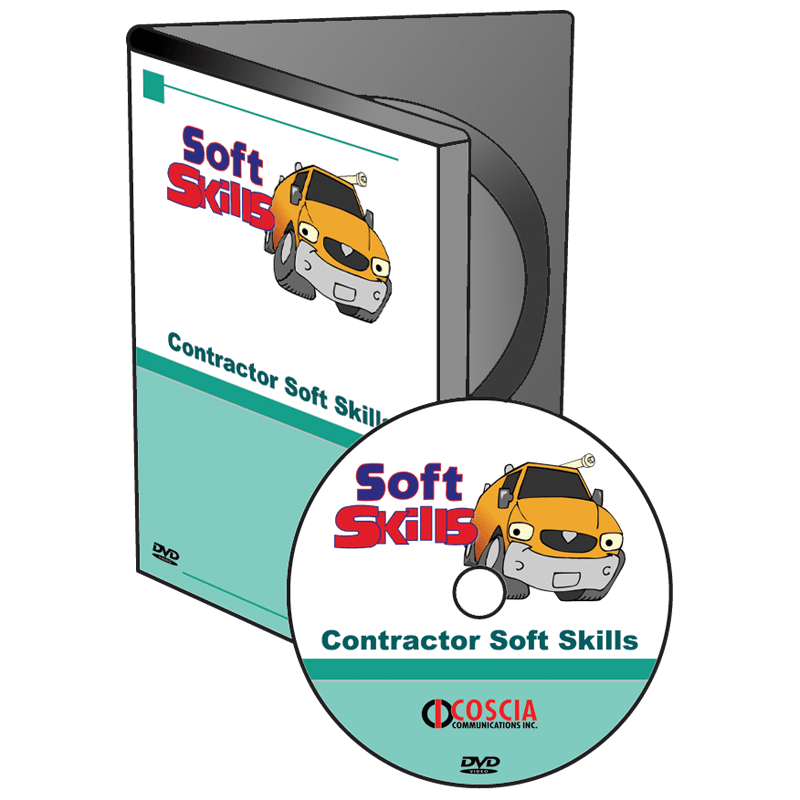 This DVD contains the most innovative phone call conversion techniques ever shared. Remaining calm is the key. 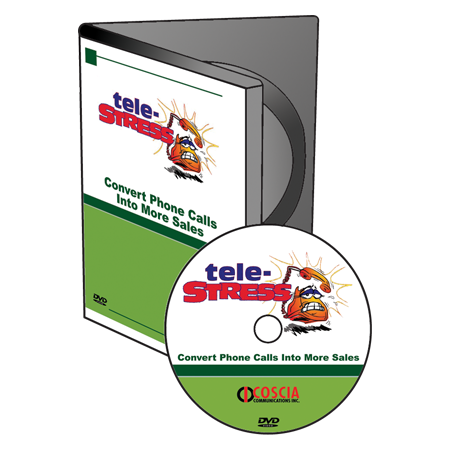 When telephone stress reaches extreme thresholds, this is called Tele-Stress*. The innovative ideas in this DVD will help phone support personnel to remain calm – even those who struggle with juggling multiple priorities, managing time, and unexpected interruptions. You will learn telephone tactics that can be used immediately. Ask for (and get) the booking every time. Handle Price Objections with ease. Convey a more confident tone of voice over the phone. Our residential HVAC revenue is up 30% in the first 6 months after we started working with Steve. Our employees really learn from the Coscia Training System. It’s easy and very engaging. I do the training myself. One of my company’s inside people gained so much confidence on the telephone that I gave her some proactive telephone duties. In one month, she sold an extra $15,000 in maintenance agreements. Thanks Steve!